A work of real art! 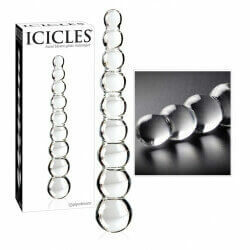 Glass phallus curved with grooves to increase the stimulation! Easy to clean. A work of art itself , created to make you experience intense emotions.